Ms. Brown has been the representative for Cuyahoga county district 9 since 2014. Prior to her election to County Council, Ms. Brown served three (3) years on the City of Warrensville Heights City Council. Ms. Brown’s focus is on advocating for the needs of seniors and youth, and is working on integrating economic development and health and human services. 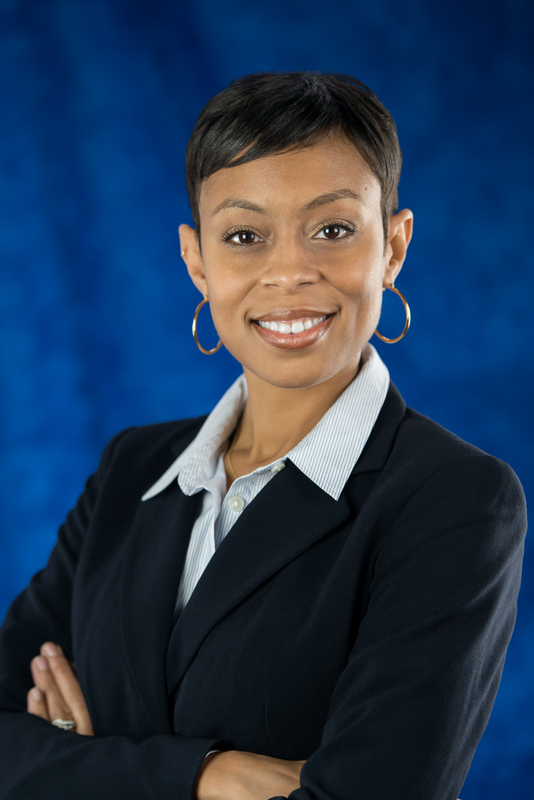 Prior to entering government, Ms. Brown founded Diversified Digital Solutions, a printing and promotions company that provides marketing support to small and mid-size businesses.